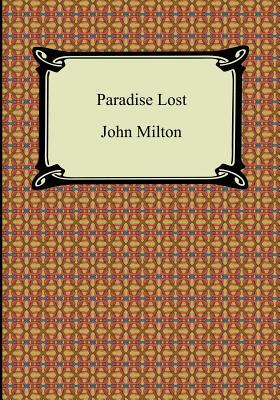 Milton's "Paradise Lost" is considered to be one of the most classic epic poems ever written. It is a retelling of the biblical story of the Genesis of man, of Adam and Eve in the Garden of Eden, and of how Eve when tempted by Satan disobeyed God and ate from the tree of knowledge. Written in 1667 by the English Poet John Milton, "Paradise Lost" is a poetic and intriguing interpretation of ancient biblical legend.